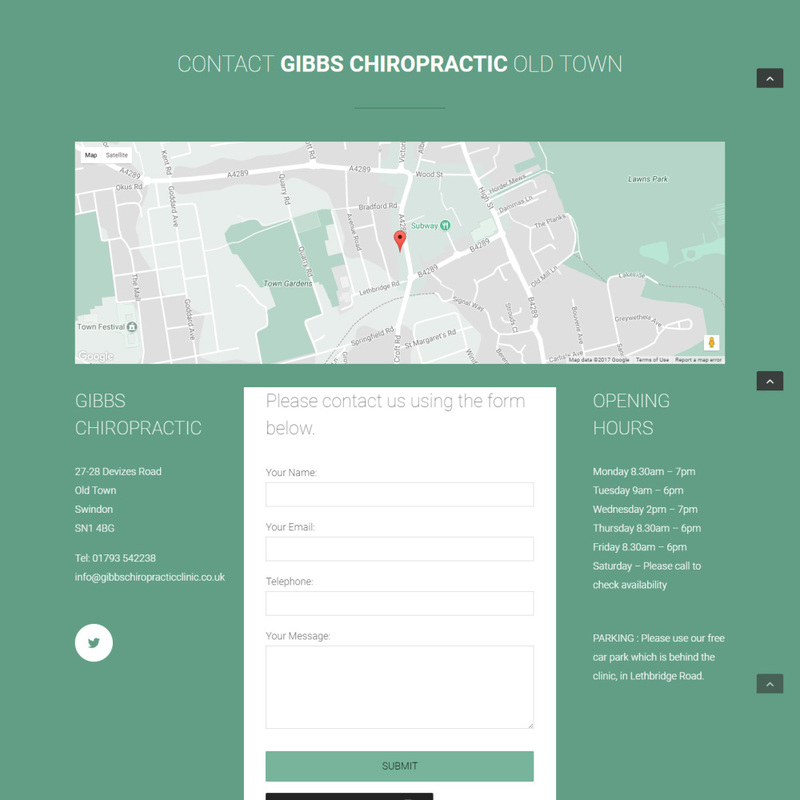 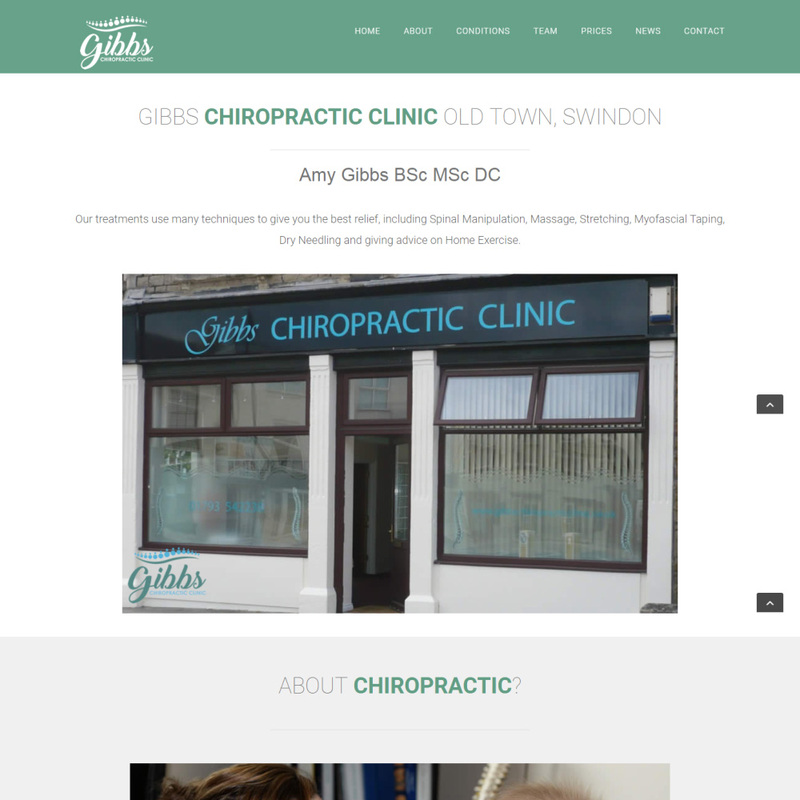 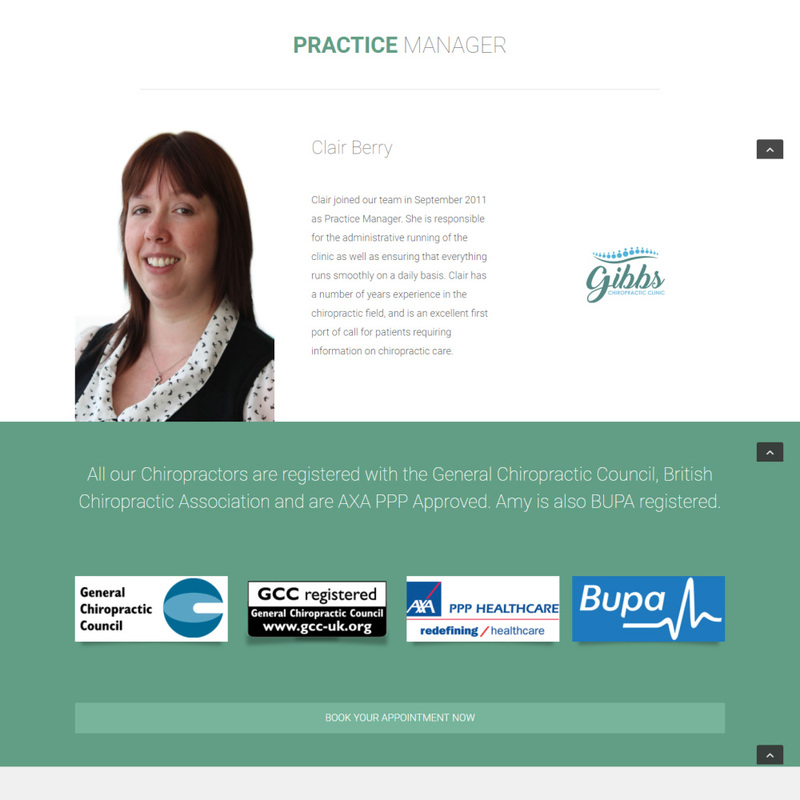 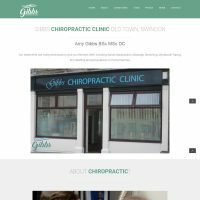 Gibbs Chiropractic Clinic were a local start up without any web presence at all. 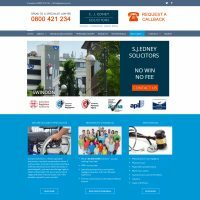 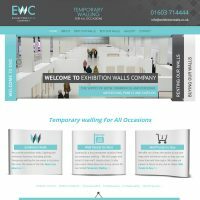 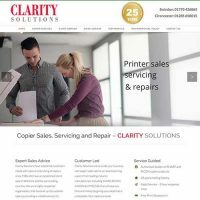 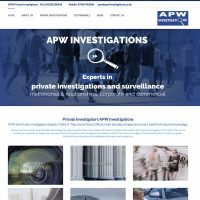 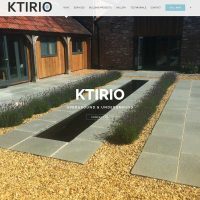 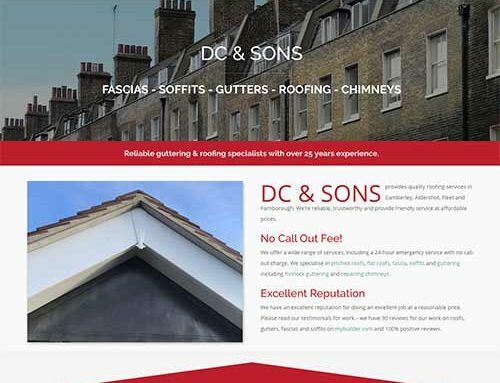 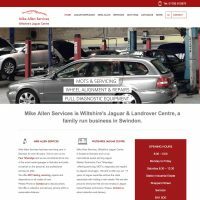 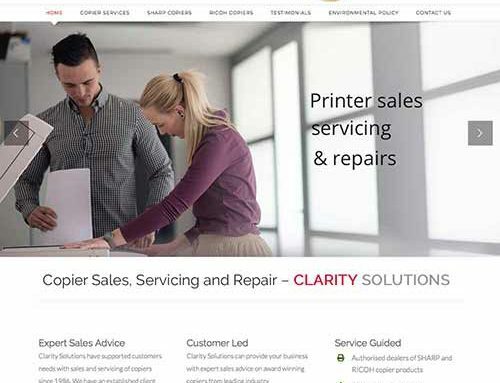 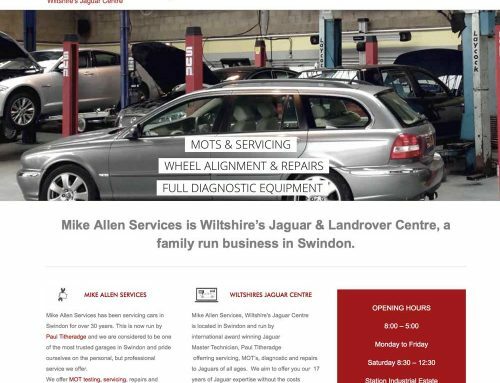 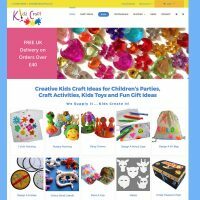 They wanted for a ‘clean’ fresh responsive website that would be easy to navigate and the content must reflect the work that they do. 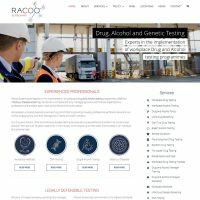 A contact form would email them the responses. 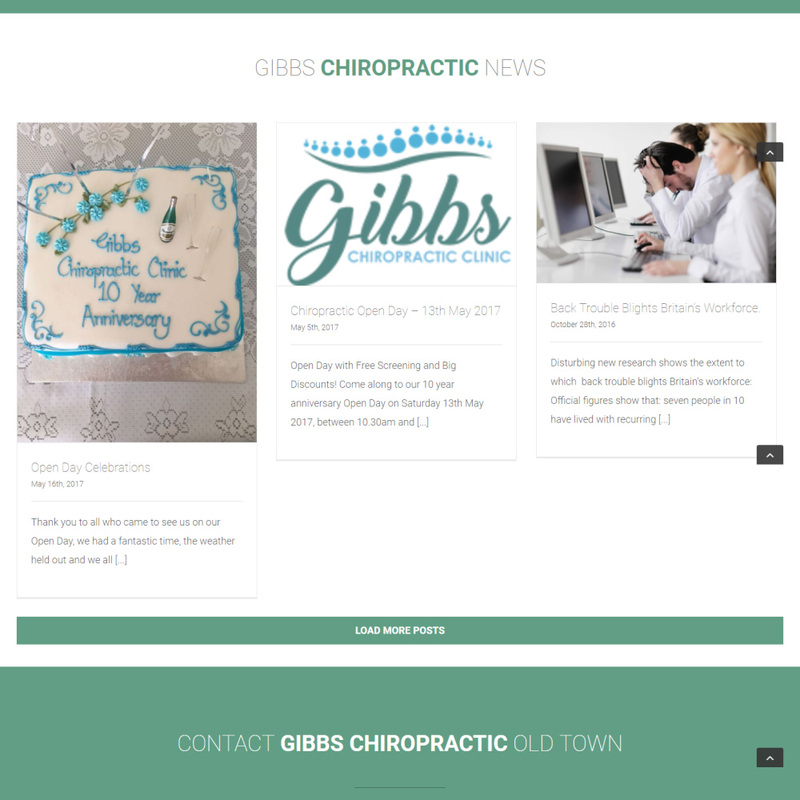 They also required a comment form for feedback / testimonials to that they could be published on the page. 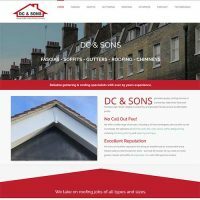 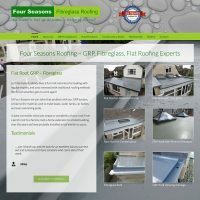 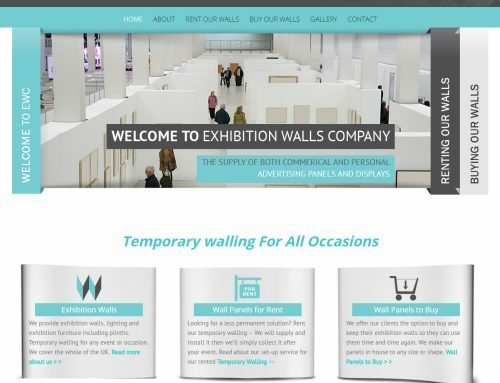 DOES YOUR SITE NEED BUILDING OR REBUILDING?